Ask Us About The Rheem Product Line! 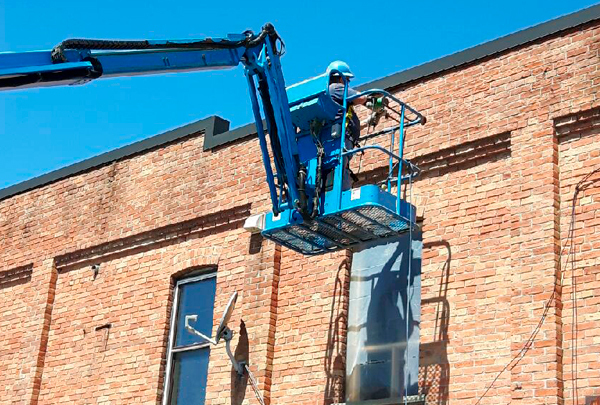 Preventative maintenance saves you big! 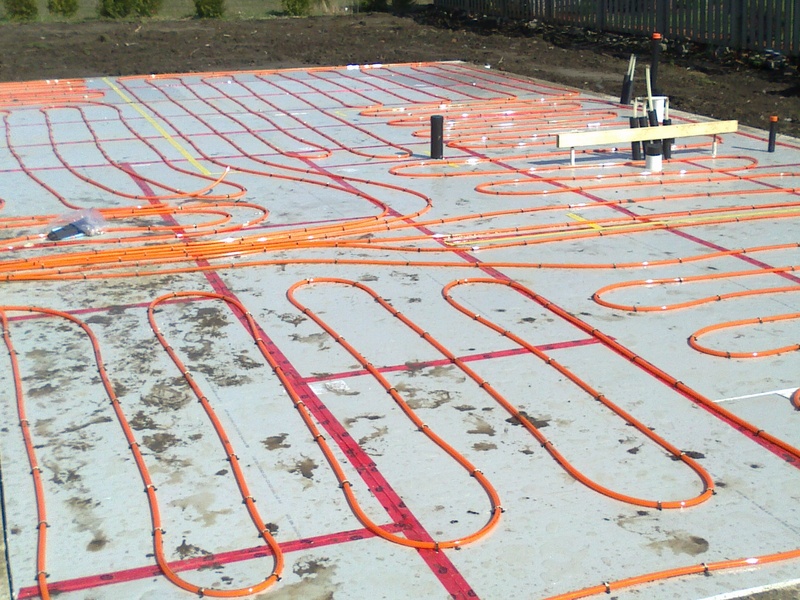 Trust Absolute Comfort, your in-floor heating experts! 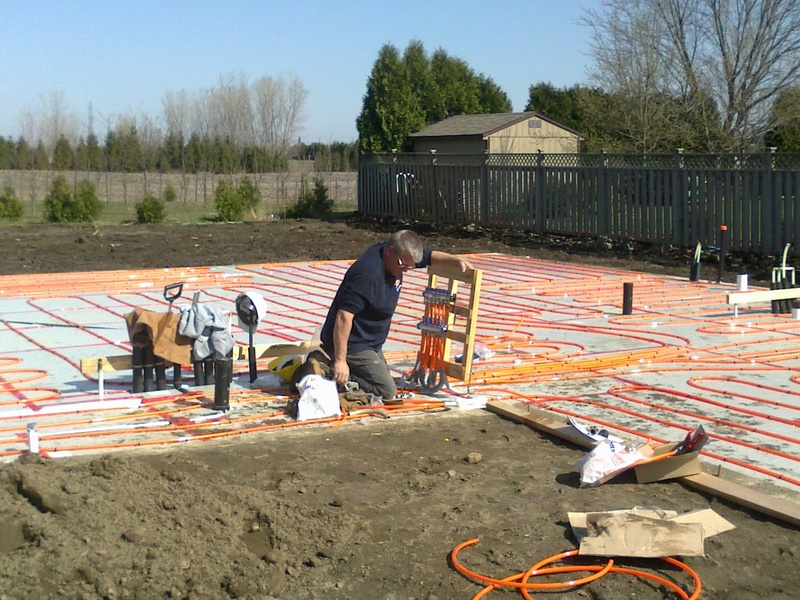 Specializing in New Homes, Maintenance, Underground services and replacements. 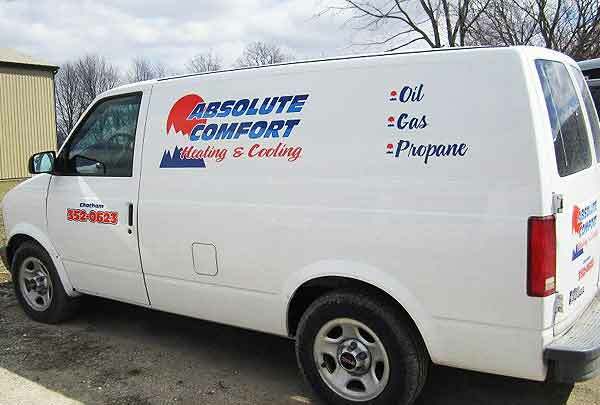 We service all Brands of furnaces, fireplaces water heaters and BBQ hook ups. 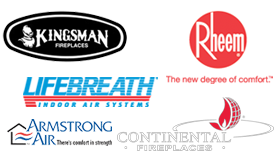 A Few Of The Brands We Carry! 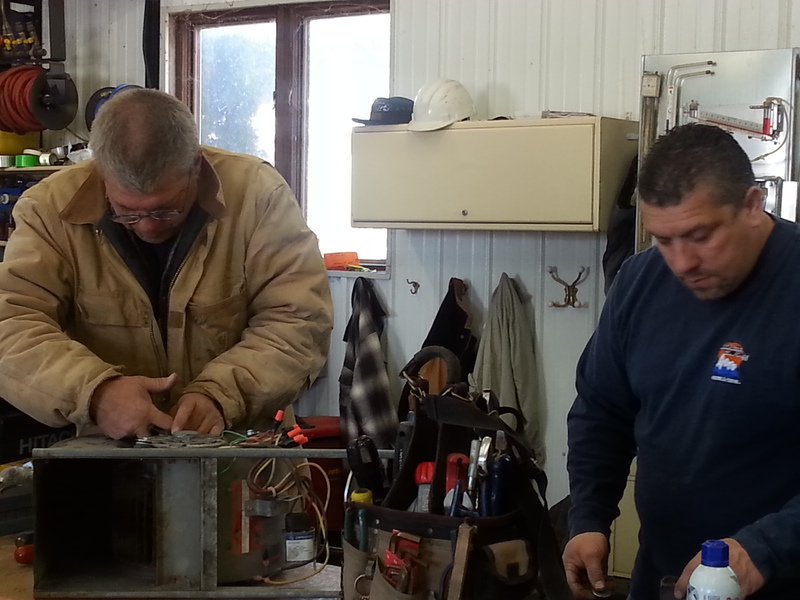 Your comfort, your peace of mind with certified technicians on staff! We do it all, including BBQ hookups! Contact us today for more info! Building a new home? 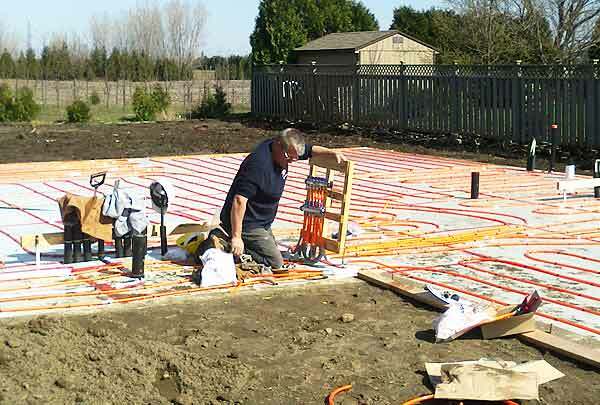 Contact us today for the added comfort of in-floor heating! Fill out our simple quote request form and we’ll get back to you!